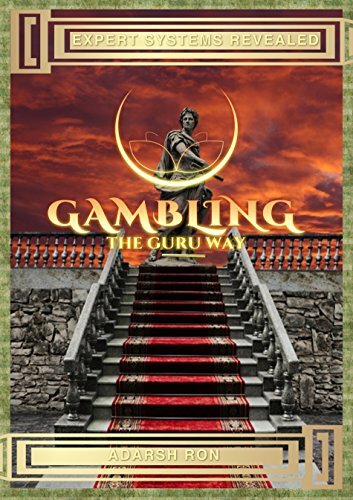 Gambling The Guru Way reveals systems that convert the word ‘gambling’ to ‘investment’. Discover a new and unique system released to the public for the first time, to beat the hell out of European Roulette, thus increasing the probability of winning to an all time high unlike the conventional systems. Systems that have been battle-tested for long term profits are also discussed. The book covers expert systems by taking the reader on a journey where she/he can find the ‘gold nuggets’ in the world of gambling and investment. These ‘gold nuggets’ are the systems that make profits time and again.